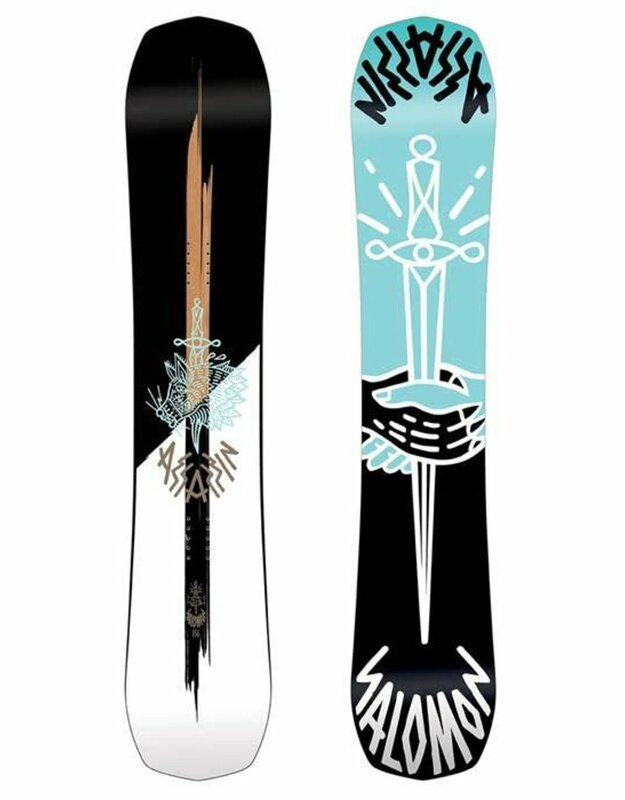 Watch your back this winter because the Salomon Assassin Snowboard has you in its sights. 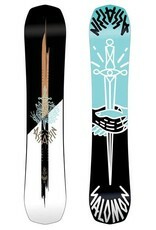 A true killer of quivers and slayer of the all-mountain category. Offering a perfectly balanced flex for response and control, plus cork rails and basalt in-lays for ultimate performance. Lastly, thanks to the Assassin Snowboard's directional twin shape and Quadralizer sidecut, you can handle anything in your path while the Sintered EG base keeps your speedometer topped out. Premium park performance meets all-mountain versatility with the Salomon Assassin Snowboard.